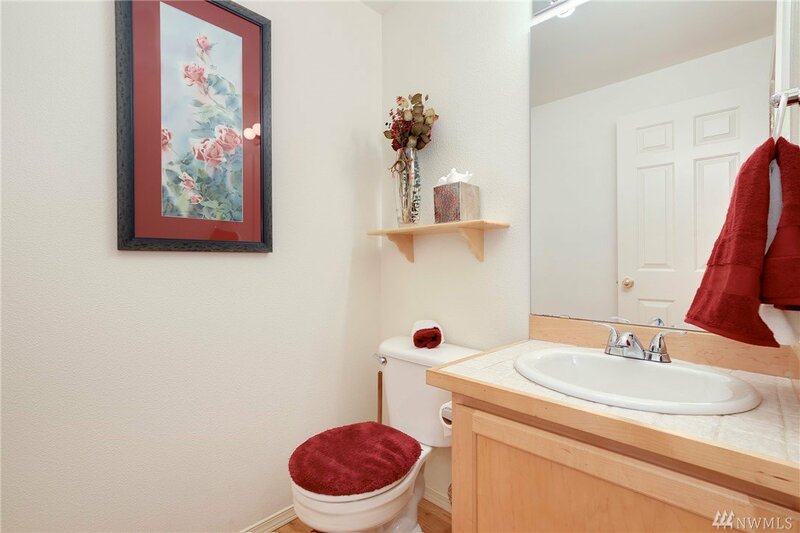 Welcome home to this happy, lovingly well-maintained, light & bright abode. 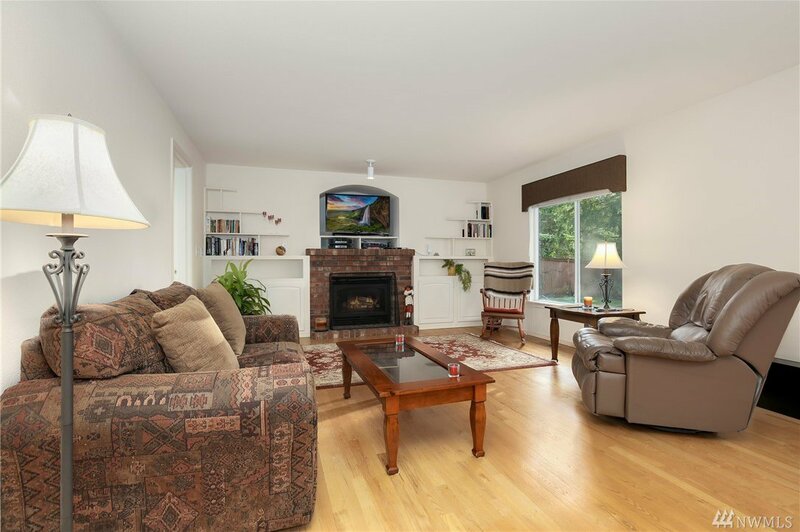 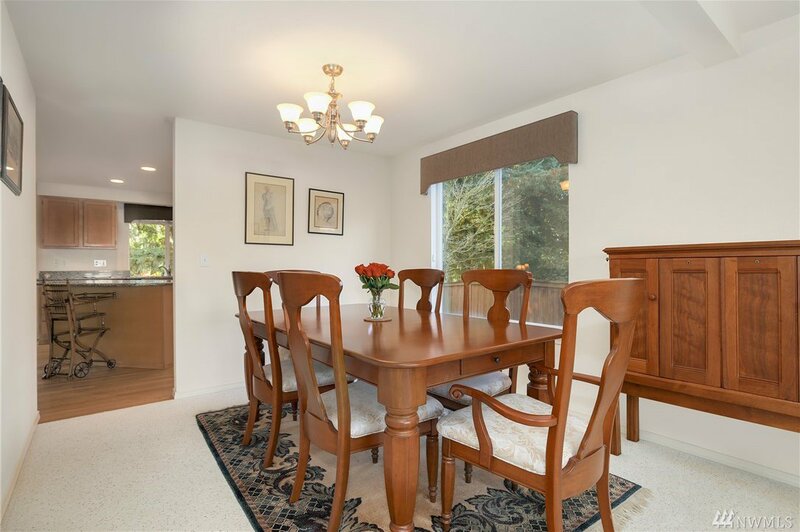 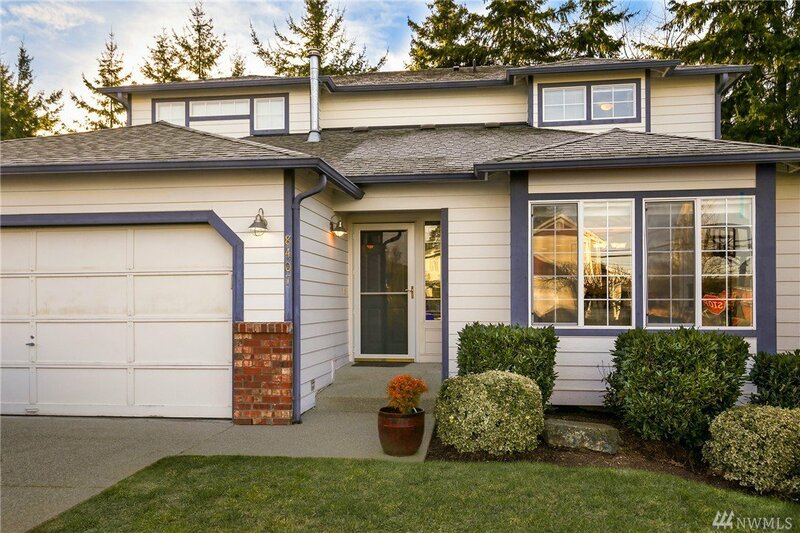 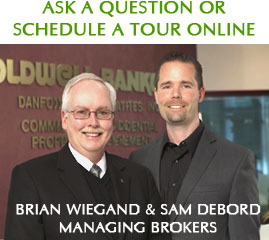 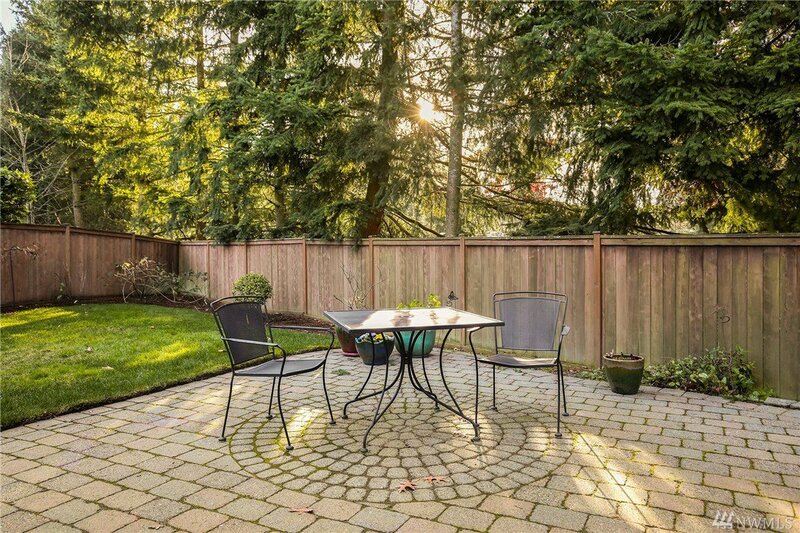 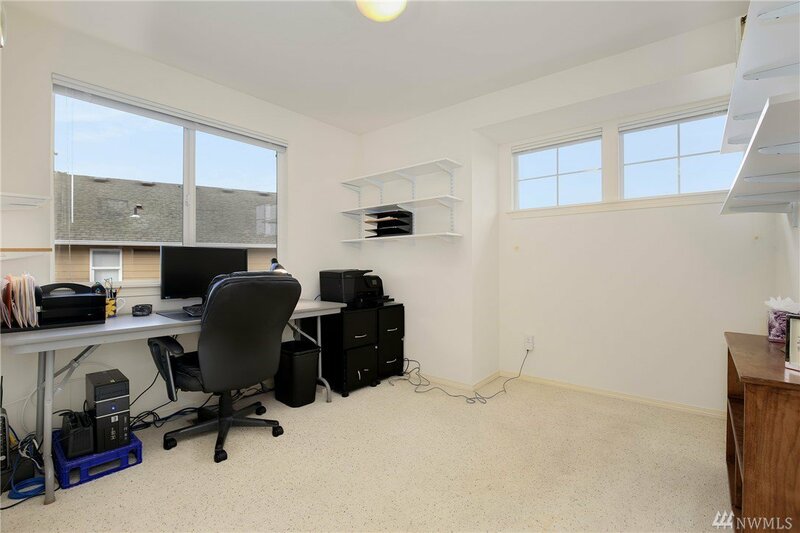 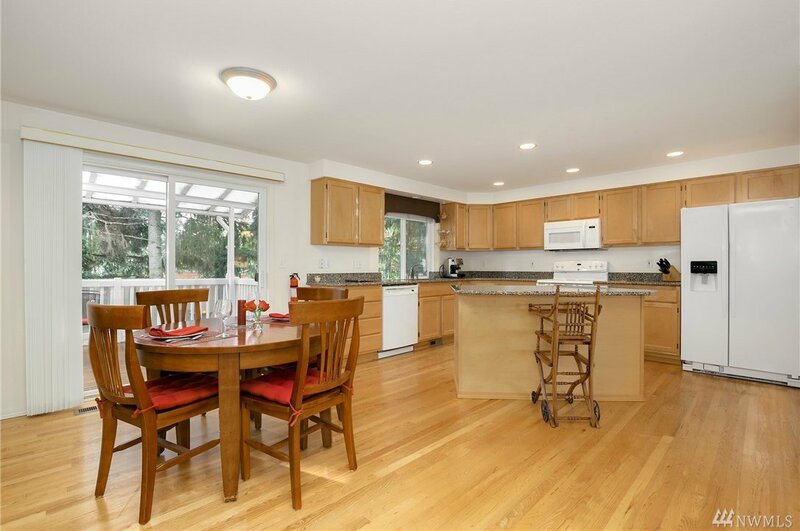 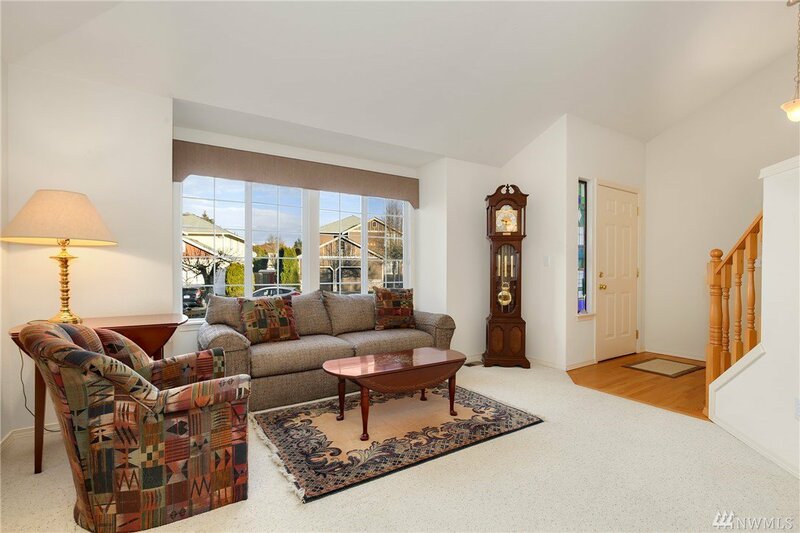 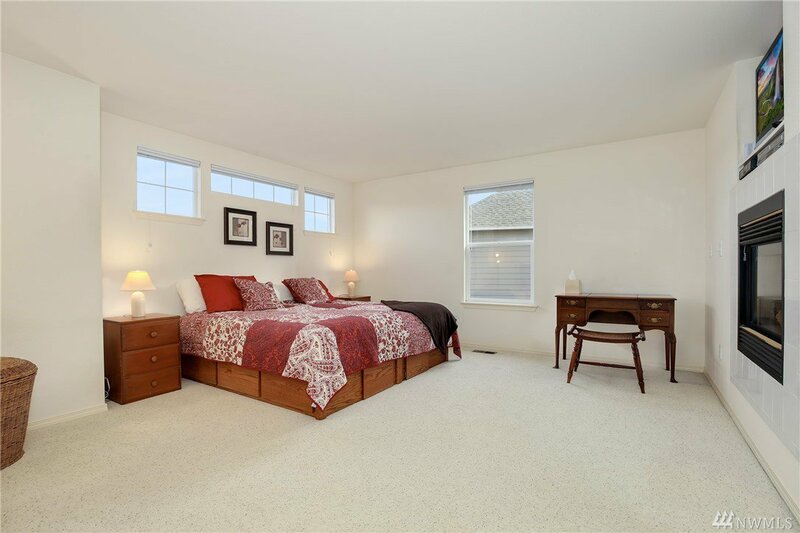 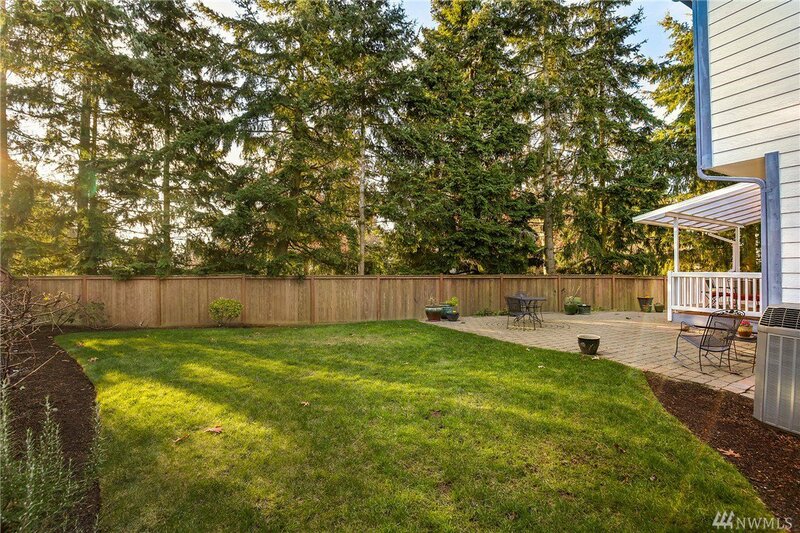 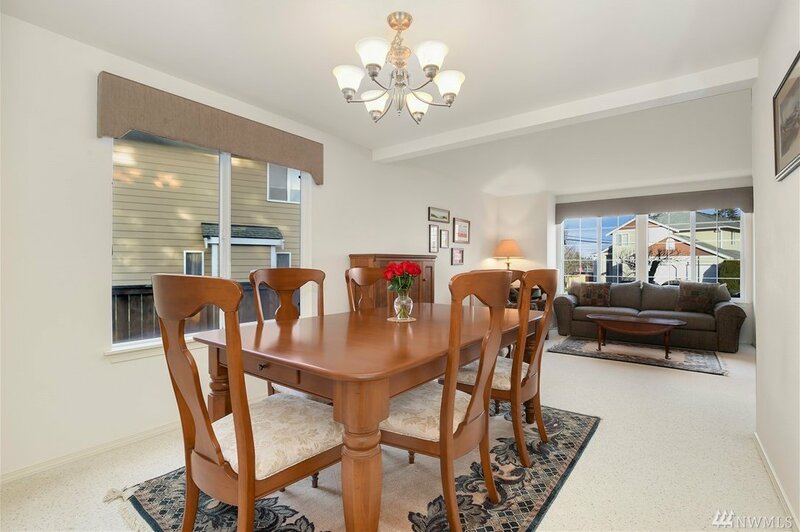 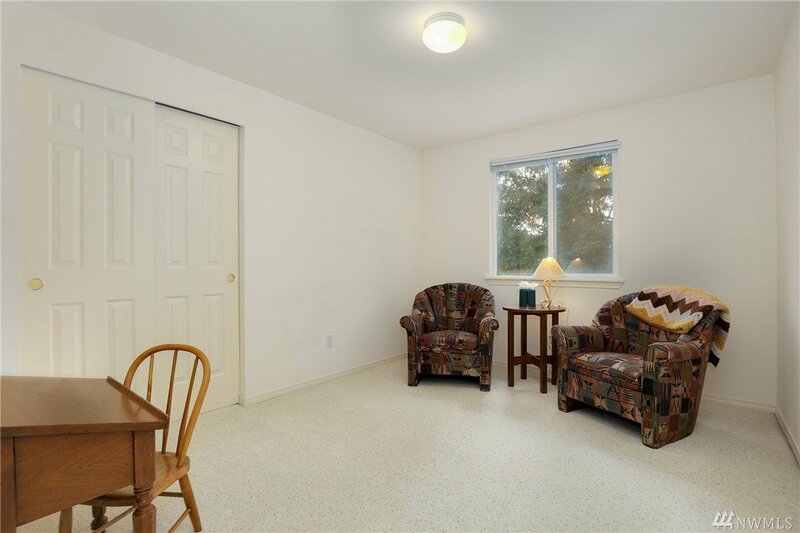 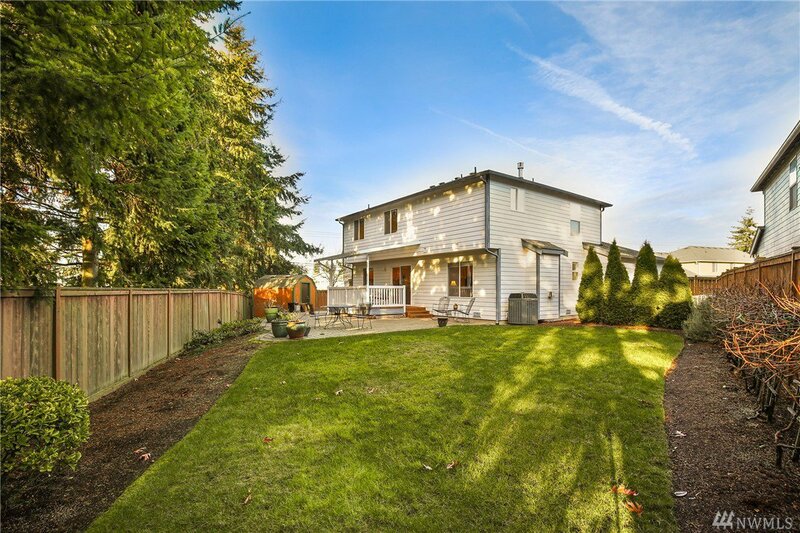 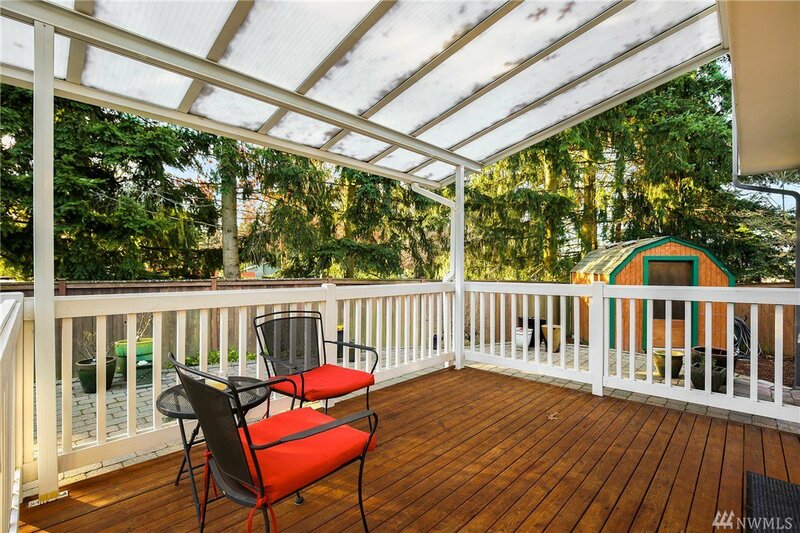 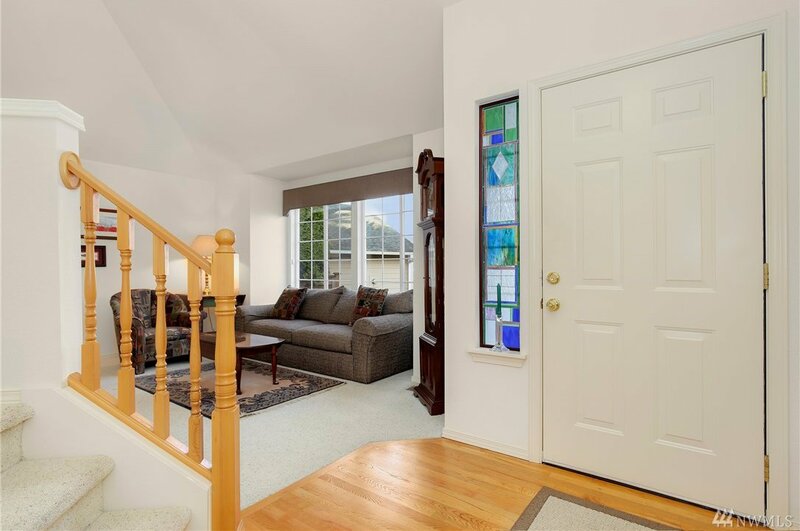 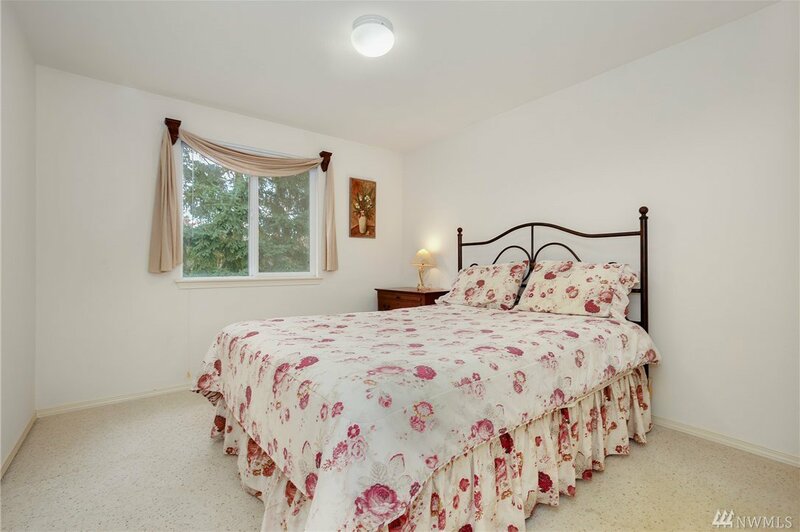 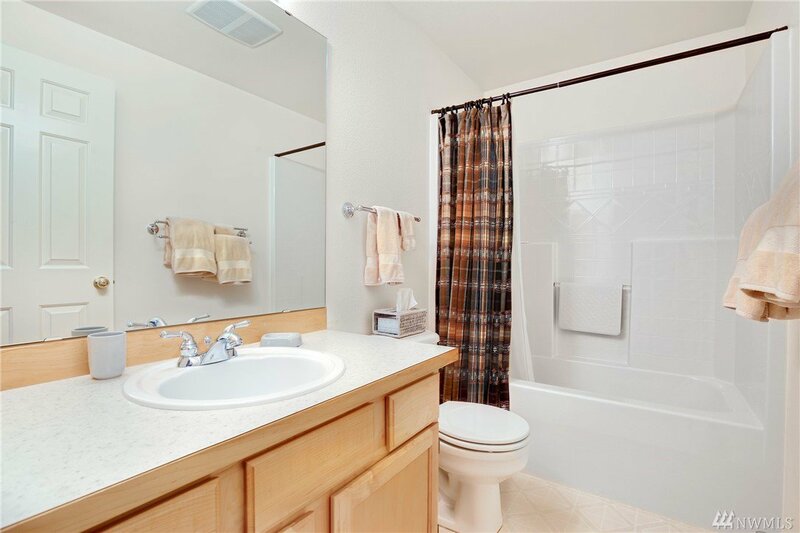 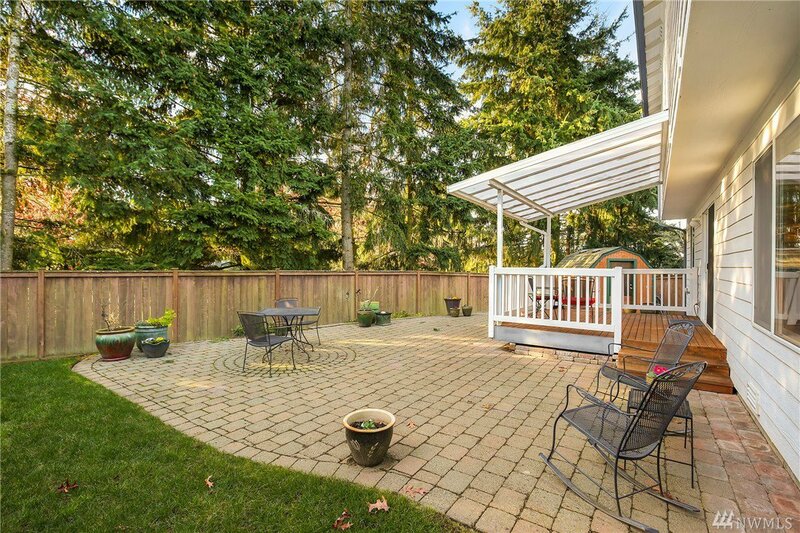 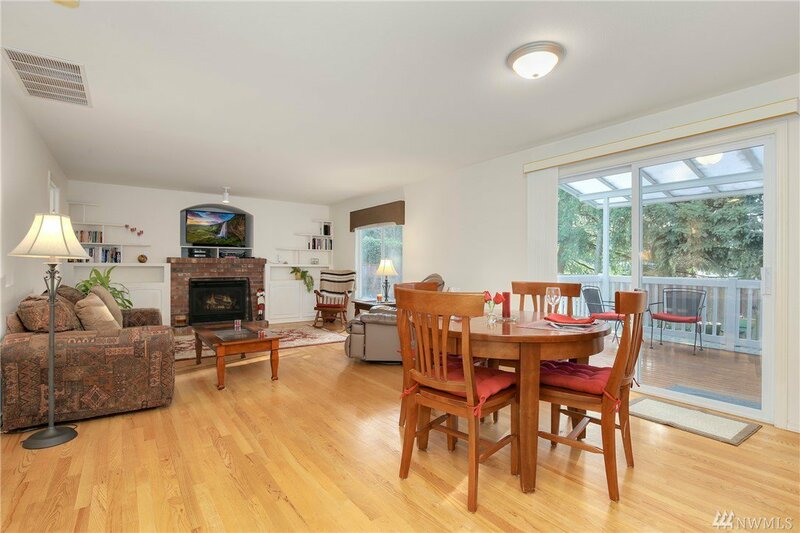 Perfectly located by schools, parks, and just moments to Totem Lake, Juanita, shopping & convenient freeway access. 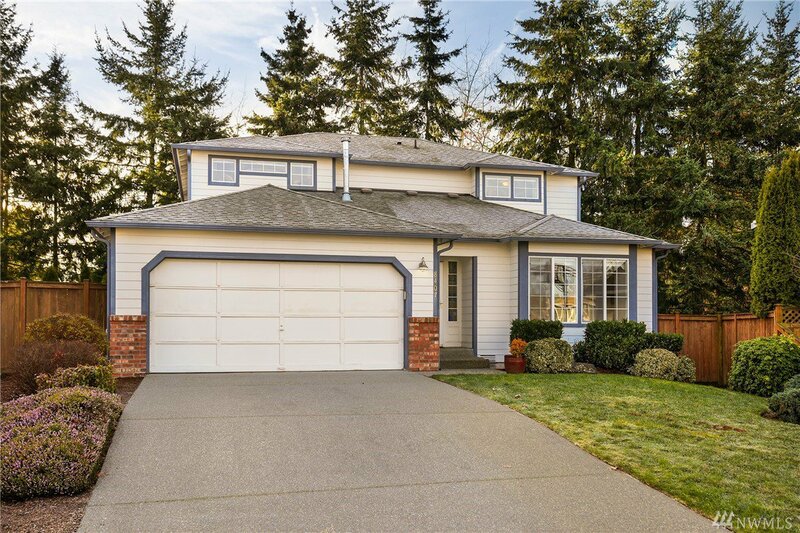 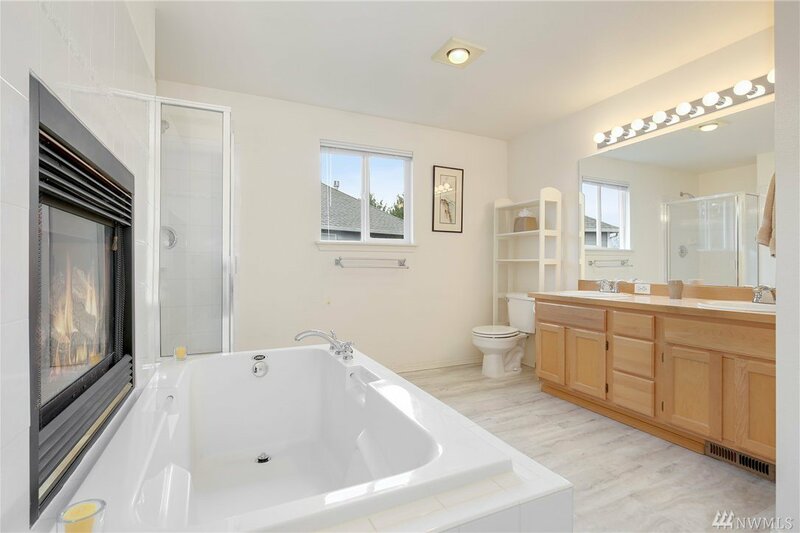 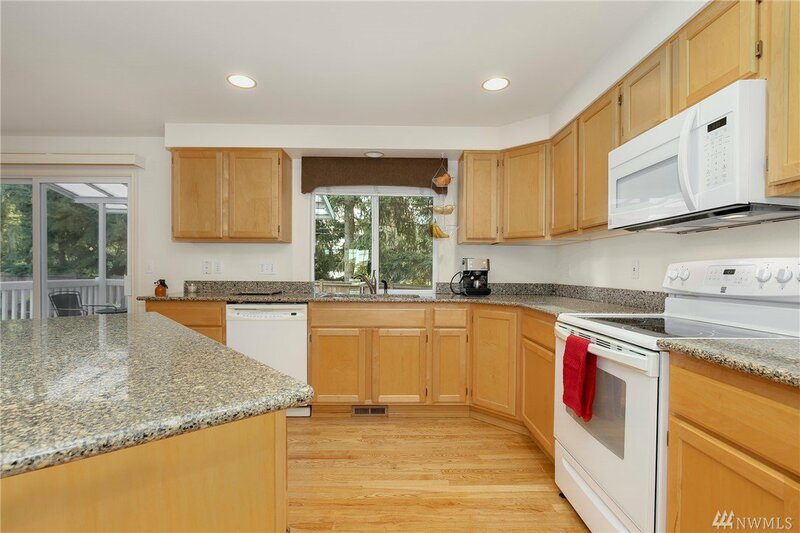 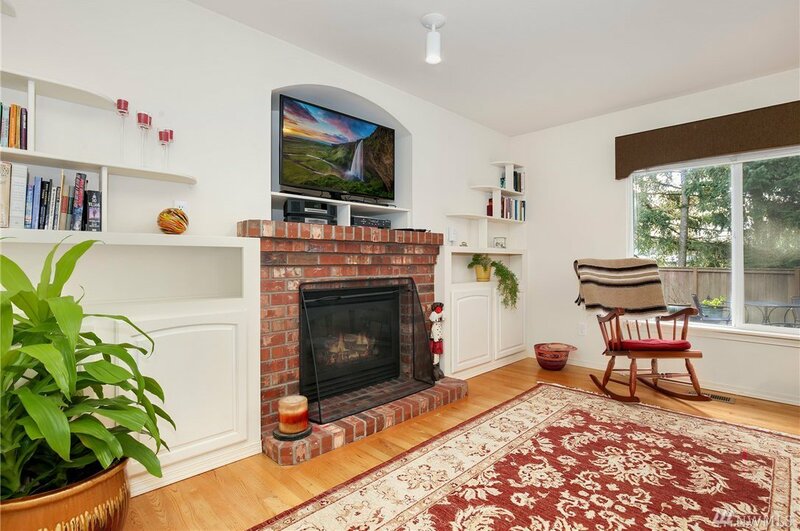 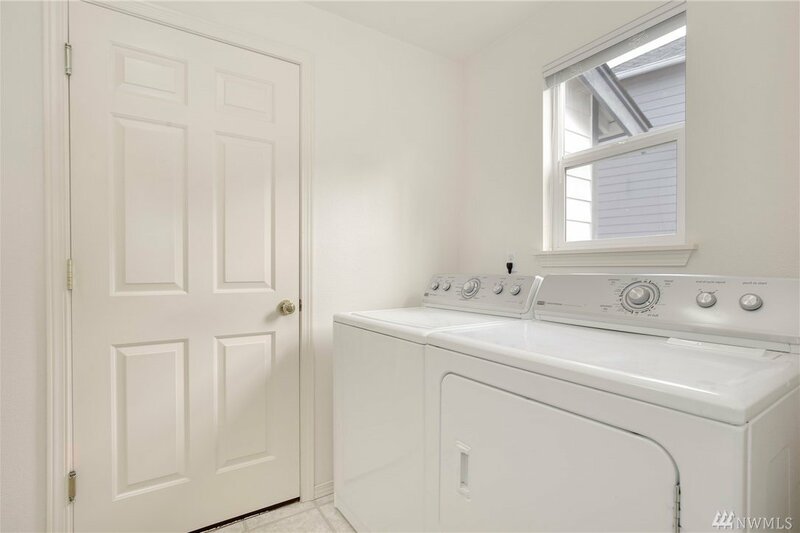 Laden w/ windows that drench the home in natural light and situated on a peaceful, level lot that is tucked off of a quiet cul-de-sac w/ only 6 other homes. 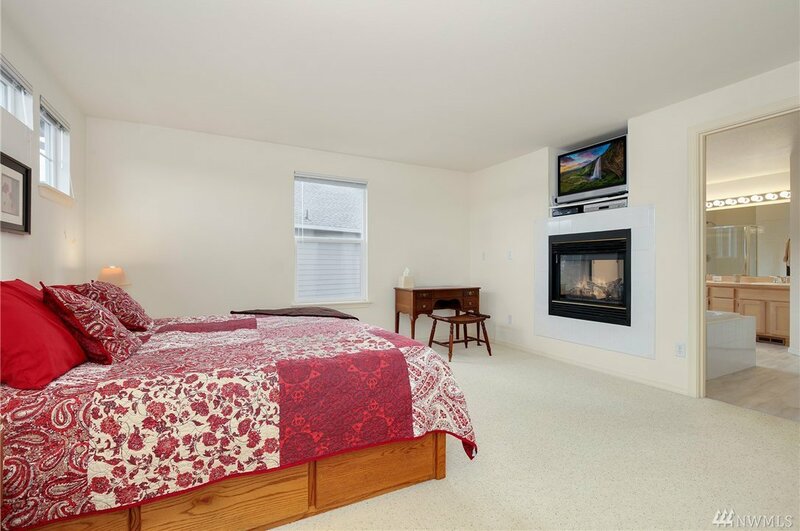 Vaulted ceilings, open kitchen complete w/ granite, and a fabulous master suite that boasts a double-sided fireplace are just to name a few offerings.